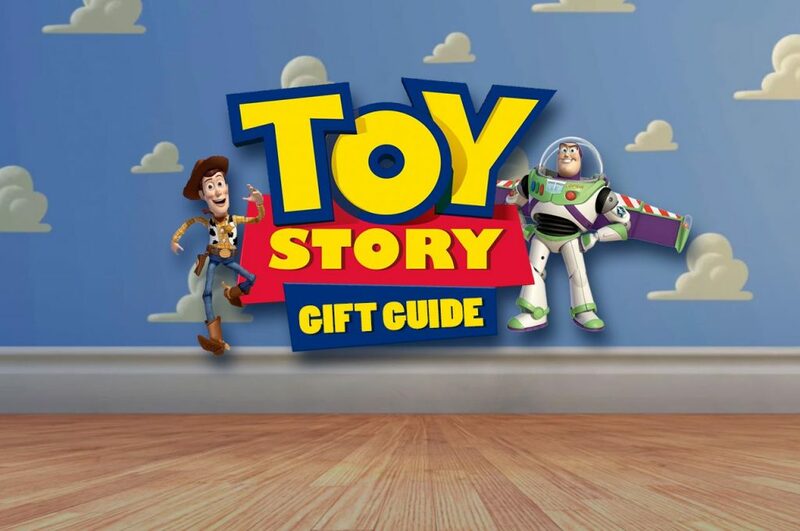 Take a look at the curated guide made up of gifts specifically from the classic Disney Pixar movie—Toy Story. Find presents for your friends or loved ones that will be sure to remind them of Andy's lovable toys from the hit movie. 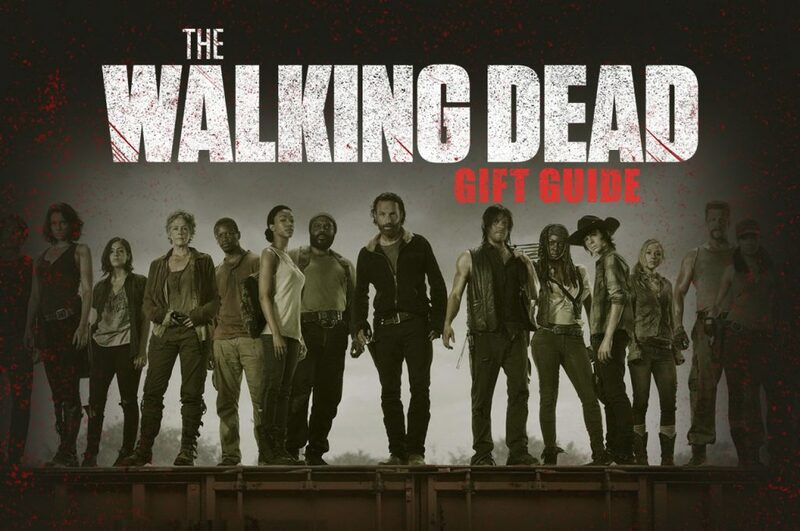 Check out a hand-picked gift guide that is worthy of the Merc with a mouth. 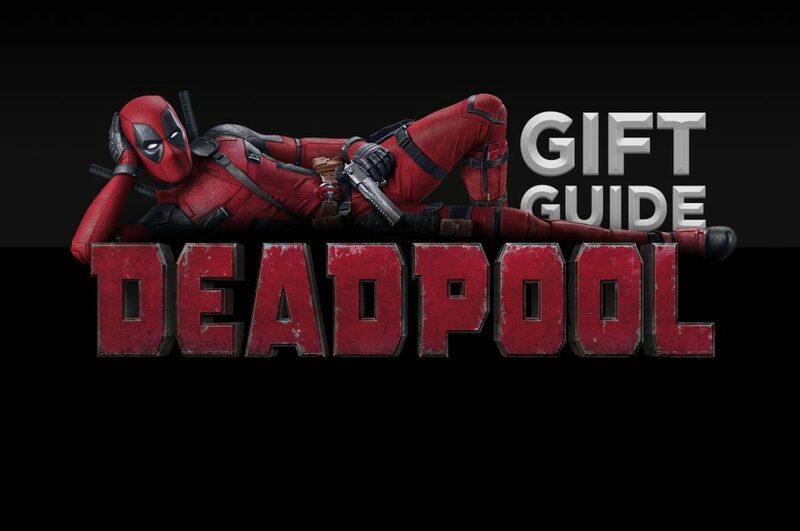 You'll find Marvel apparel and collectibles as presents that will make every Deadpool fan happy. 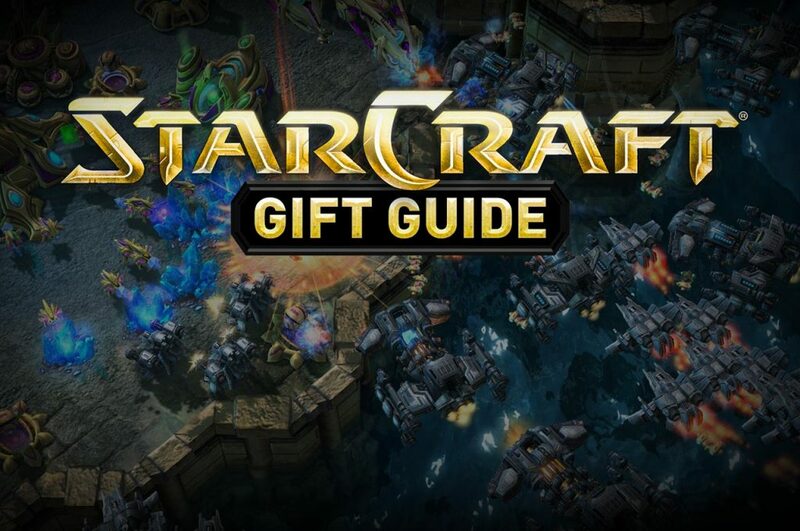 Check out the Starcraft gift guide in order to treat yourself or loved ones with some of the best items and collectibles from the StarCraft universe! Find presents from one of the top video games in history from Blizzard Entertainment. A carefully selected guide of assorted gift ideas that you can give to any dog lover in your life or directly to the lucky pooch themselves. 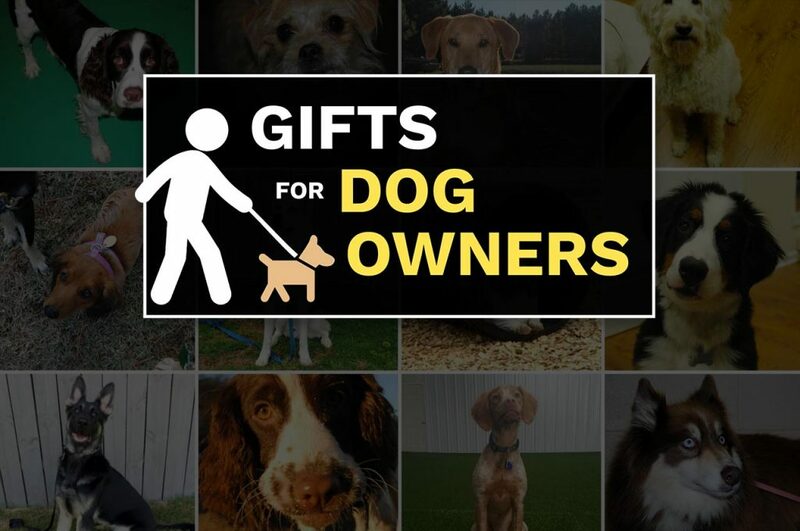 No matter the size or age of the puppy, you're sure to find the perfect gift for any canine. 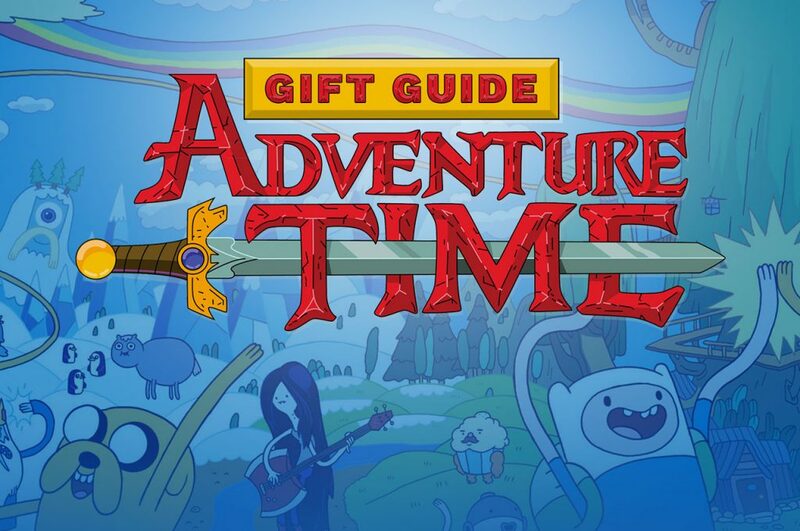 Take a look at the top gifts to buy for that person you know who loves the Adventure Time television show. We listed the best gifts based on pricing and popularity! Adventure Time should be in high demand this year. 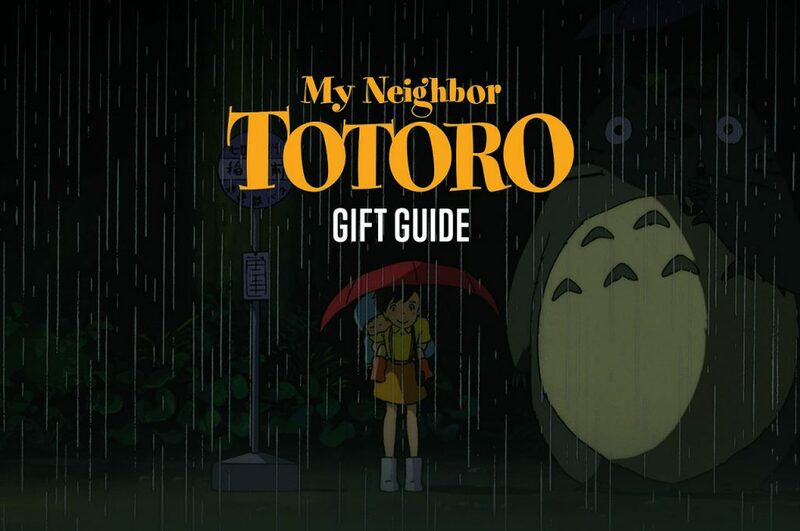 A guide to choose just the right gift for Totoro fans who are still children in their hearts, regardless of their real age. For these enthusiasts you'll find some of the cutest gifts with a drop of Nippon culture. 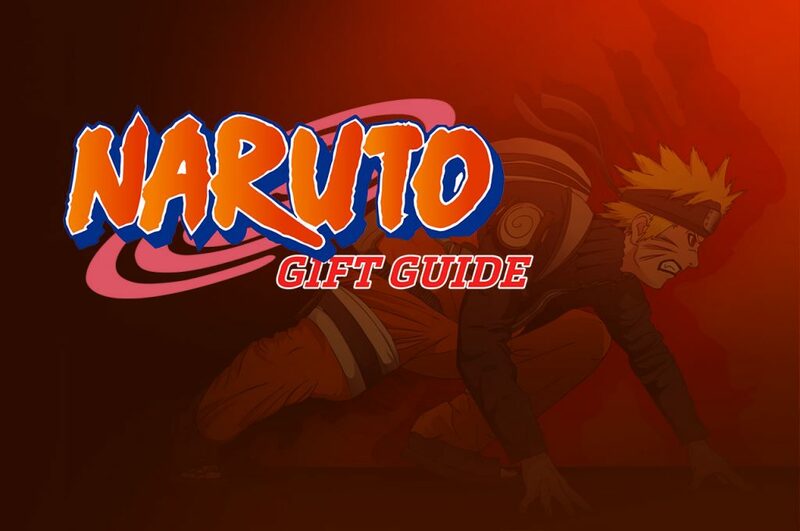 With millions of fans around the world, there are an equal amount of Naruto related merchandise. We, however, have scoured the internet to find top quality items to help you become the best ninja in the world! 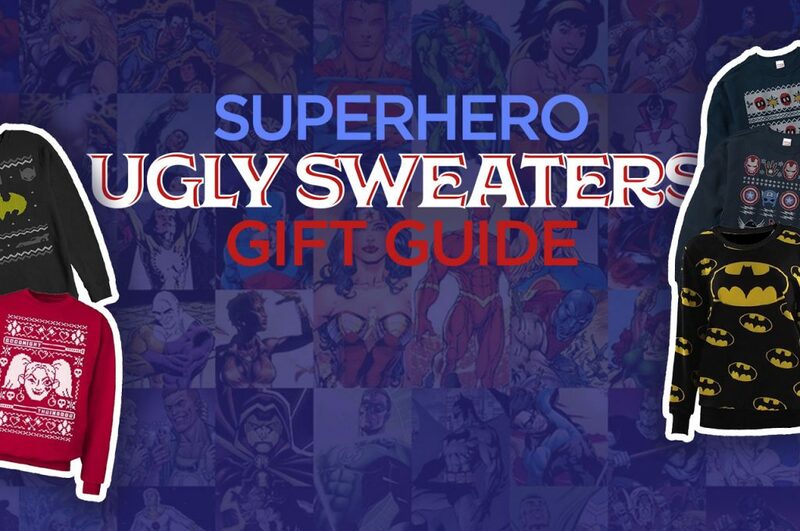 No matter the superhero, enjoy the holidays in “style” with a list of the top 30 geeky Christmas sweaters – just make sure they leave the cape at home. Whether your friend is an avid cook or a book lover, this Star Wars gift guide has items to suit every taste. 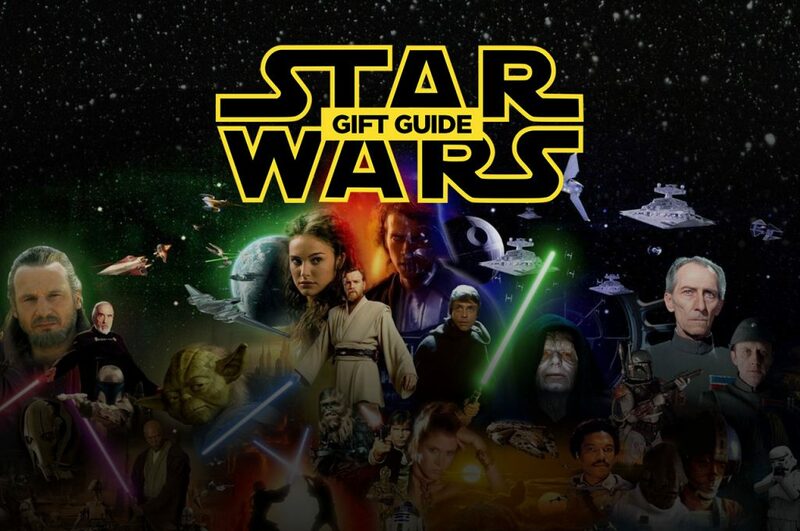 Browse on to find the ideal Star Wars themed gift for your special occasion. 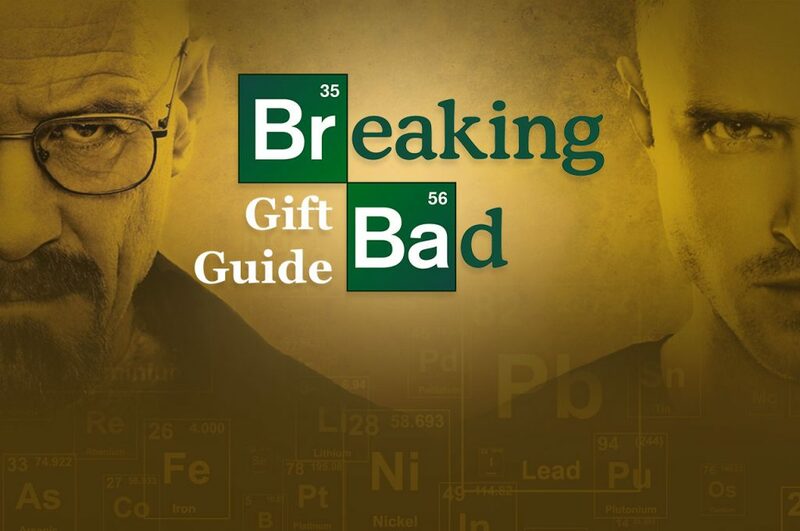 A list of memorable gifts from the acclaimed AMC television series Breaking Bad for fans of the show. Some fun, some dark, just like the human heart. Many people have heard of zombies haunting the night, but nearly everyone knows all about The Walking Dead! Whether you are looking for a DVD set of a particular season or a baseball bat to fight of the nightwalkers, we have you covered!